20% off these two beautiful pieces. 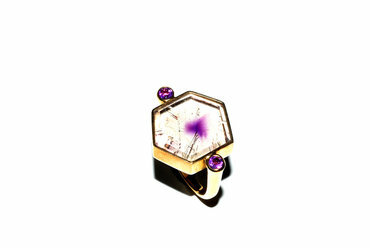 Sale ends at 4pm Sat 27th Oct.
9ct yellow gold amethyst in quartz slab ring. 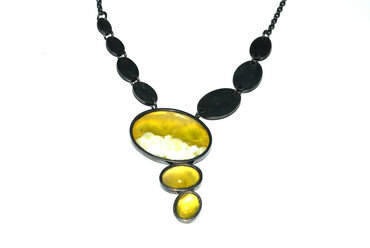 Sterling silver and Australian prehnite neckpiece.